Don't Hold Back - Dreams Can Come True! Hi-Definitions Salon consistently strives to exceed our clients' expectations and pledges to reach above and beyond those needs. We are proud to continuously achieve our highest goals of delivery exceptional customer service and the most complete product care and being the best we can be. 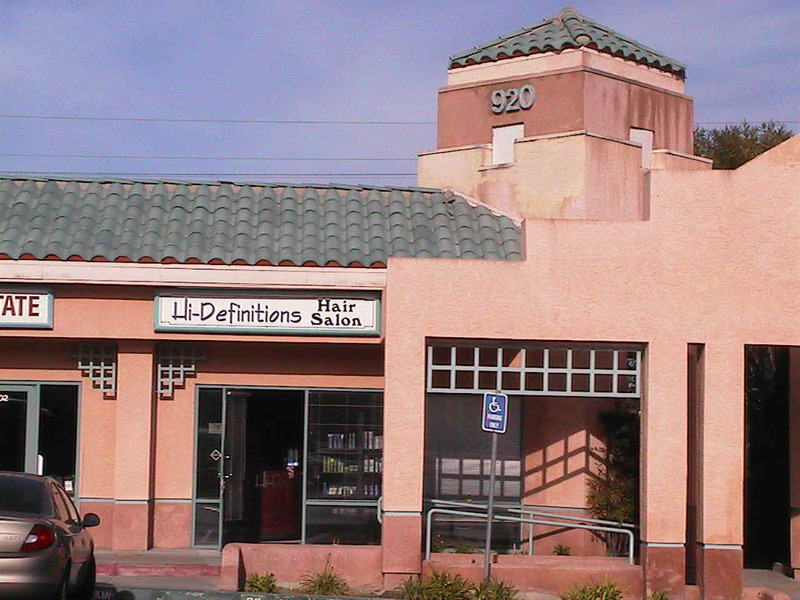 Hi-Definitions Salon welcomes guests of all ages to enjoy the journey to a brilliant experience. What is a salon experience, anyway? You hear a lot about people trying "that salon experience." Well, here at Hi-Definitions we tried that, but it didn't work. We had a hard time trying to control something that was just not controllable. Our customers long ago decided that they would be the most important part of our salon, and that is certainly something we agree with. They have, over time and over the years, designed and changed the way their experience would be. All we did was oblige them. So here is what they have done. If you want an atmosphere of inclusiveness, or if laughter is something that is attractive to you, then Hi-Definitions is your place. If you are looking for amazing conversations and stylists who have been blessed with the kind of talent that can only come from above, then you have arrived. If you have been searching for fair pricing and a feeling of coming home, then, welcome, you have. If you want to see loyal friends and crazy clients, then don't wait! This is what our clients designed for you. This is really what a "salon experience" is all about. Thank you for all your support and willingness to play big.